Smartphone’s are being used on a habitual basis and the majority of the Smartphone users download at least one application. 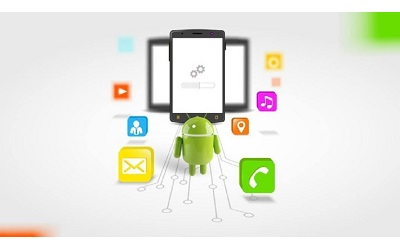 As iPhone and Android app users are rising, mobile application development has become a vital part of the business, whether it is small or big. 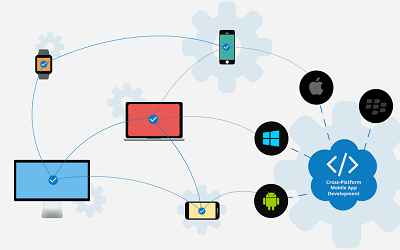 It is absolutely more lucrative to build your business app even if you have your business websites.The Hashchains always make extremely inventive and user friendly apps that aids our clients to stay at the forefront of competition. The apps we construct acts as a one-stop solution for your customers who can discover your products and services with no trouble. Hashchains and team of experts will help you to convert your inspiration into stylish feature-rich, convention by iOS mobile app development. 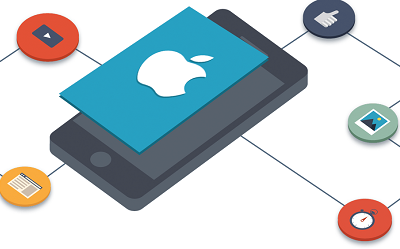 We are a well-known iOS mobile app development company, presenting iOS mobile app development services that turn the idea of an iOS application into veracity with easy to use and interactive and spontaneous interface. We possess a team of iOS app developers that remain updated with the most recent iOS-based updates, frameworks, and inclination of the iOS platform and its various workings to offer you preferred functionalities and support.